Florida Dolphin Motel located on beautiful St. Pete Beach, FL. 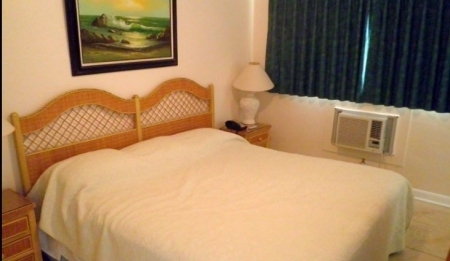 Come stay with us and enjoy low rates on our clean and comfortable efficiency or one bedroom motel apartments. 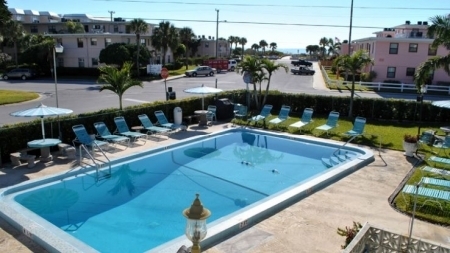 Just steps from the beautiful white sands and dolphin filled waters of St. Pete Beach on the Gulf of Mexico. 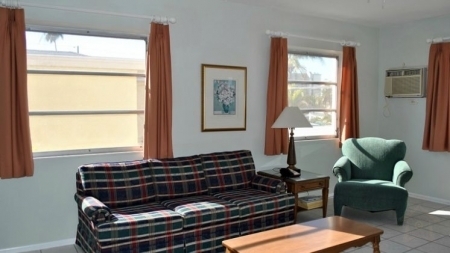 Conveniently located to St. Petersburg, Florida and Tampa, Florida attractions.Click enter to view all the features that Florida Dolphin Motel has to offer. 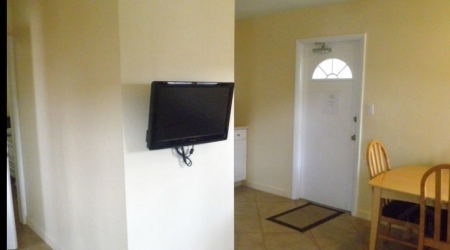 The comfort controlled apartments are cheerfully decorated and carpeted wall to wall, equipped for dining and entertainment. 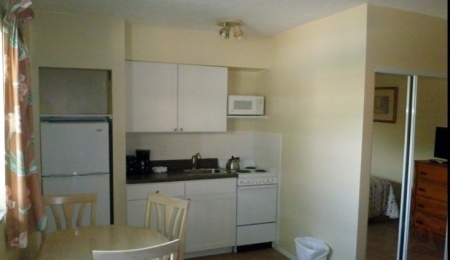 The units have cable television, telephone, linens, towels, utensils, and appliances. 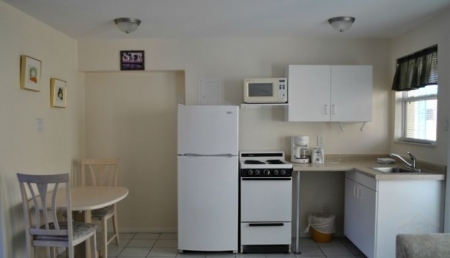 We have laundry, B-B-Q, shuffle board, two pools and weekly maid service. A minimum deposit of 25% is required (if paid by check). Credit Cards are not charged unless guest does not show up as promised. Prices are for 2 adults 12 years old, $10 per extra person per day. Cancel 6 days prior to arrival to avoid penalty of 25%.